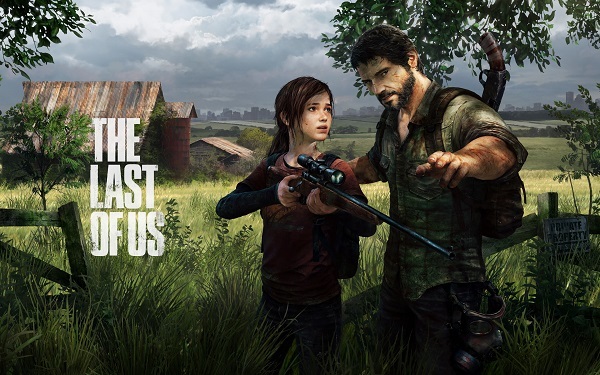 The Last of Us maybe have been the most successful new IP of 2013, and has already won a slew of video game awards. Particularly for the emphasis on storytelling and characterisation. Grounded: The Making of The Last of Us is a behind the scenes look of the game, and the tremendous effort that went into creating the game. This documentary was previously only available to The Last of Us season pass holders, but is not free to watch on PlayStation’s own Youtube channel. It’s not often we get a full hour long look at how AAA titles are created, and this one provides extra insight in how Naughty Dog managed to cultivate an entirely new story while surrounded by sequels and remakes.